Audatex, a Solera company connects people, bodyshops, insurers and suppliers, empowering all to make quicker, smarter decisions. Trusted the world over, Audatex has refined global knowledge and data insight in risk and asset management since 1987. Removing opinion, waste, friction and error Audatex delivers a superior customer journey for bodyshops, service providers, insurers and customers through its market leading software. Audatex is the world leader in database development and implementation of software and services for the automobile and insurance claims processing industry. We draw on our broad global claims market experience to identify and implement best practices that drive continuous improvement for our local customers and their trading partners. From our regional office in Dubai Media City, Audatex Middle East brings independence, experience and an open approach that, together, are unique within the claims industry. We work in partnership with customers and supply chain partners to help realize the value within every business relationship. This is achieved through the design, delivery and implementation of workable, integrated solutions proven to simplify and speed-up the claims process. Audaenterprisegold delivers a single platform for claims management and estimation so everything you need is in one place. It’s easy to use and provides you and your teams with all the tools necessary to deliver benefits – for you, your business and your customers. AudaMobile allows estimates to be created digitally at the side of the vehicle using a tablet device, increasing accuracy and efficiency. 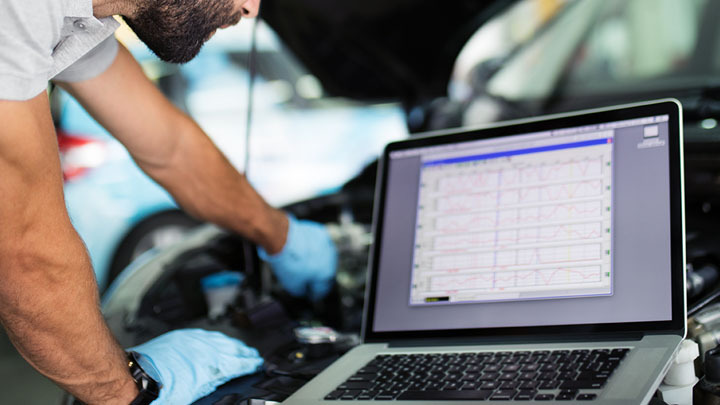 AutoData is the online tool for your workshop needs, providing comprehensive technical information for vehicle service, maintenance, diagnostics and repair procedures. ownership and digital identity management.